As specialists in processing engineering and piping, TEi designed and installed 8km of pipework for delivering biomass to the Drax Power Station generating system. 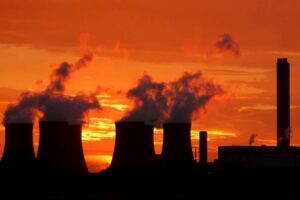 The work carried out was part of Drax Group’s major high tech engineering and infrastructure scheme to upgrade half the generating units to use sustainable biomass in place of coal. For more information on our Technical service division see Mechanical & Thermal Design. The knock on effect through companies in Drax Group’s supply chain last year contributing £1.2 billion to the UK economy and supporting 14,150 jobs.